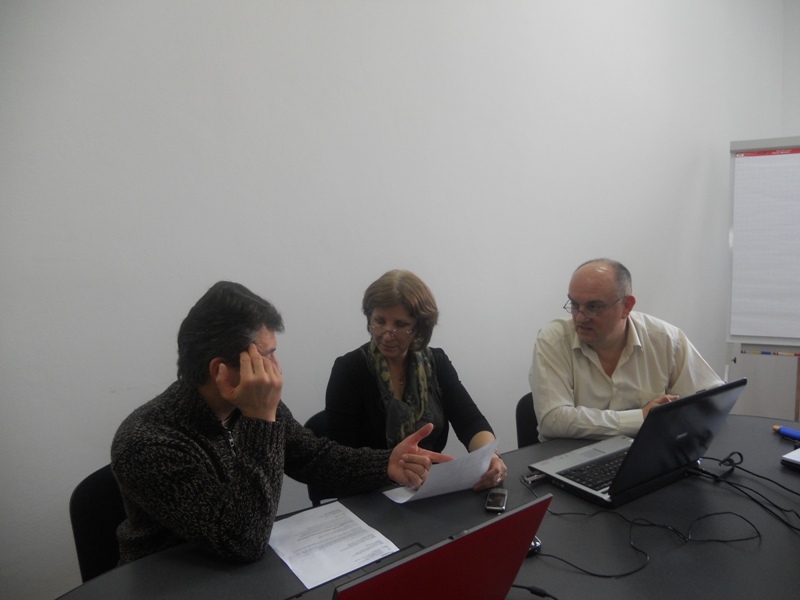 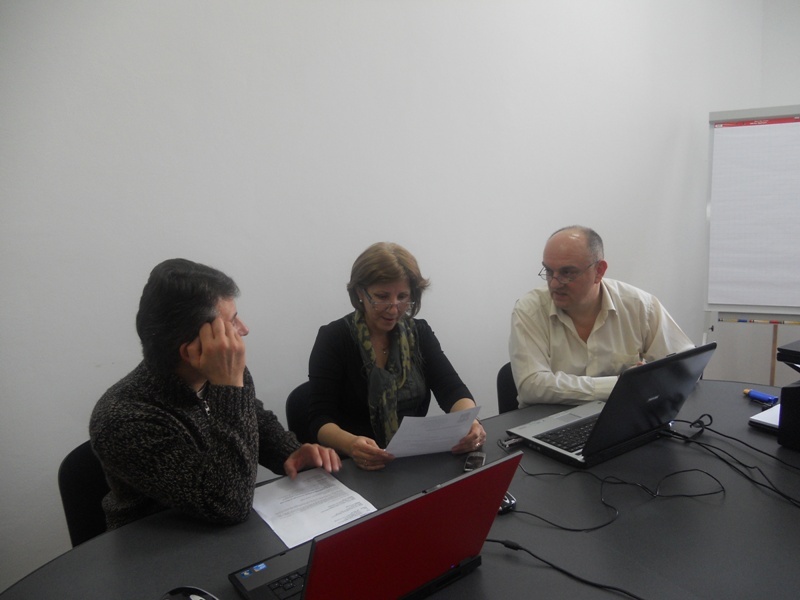 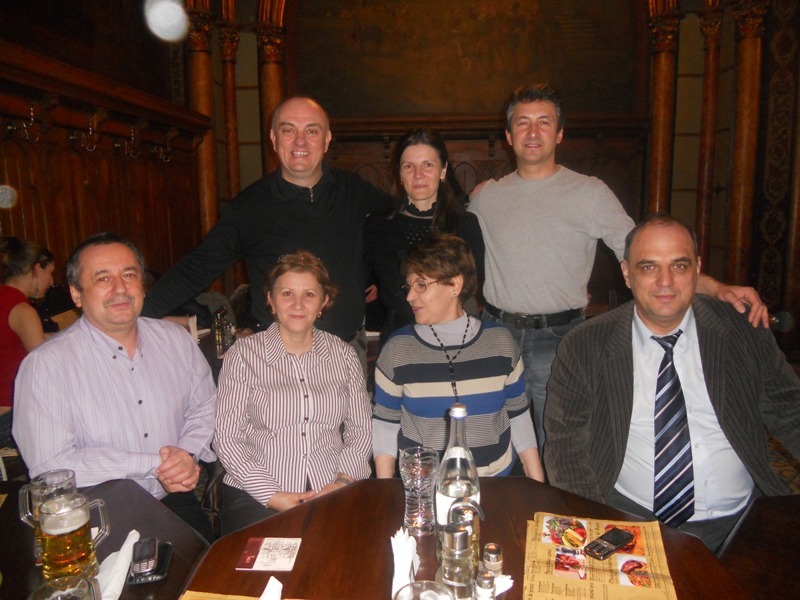 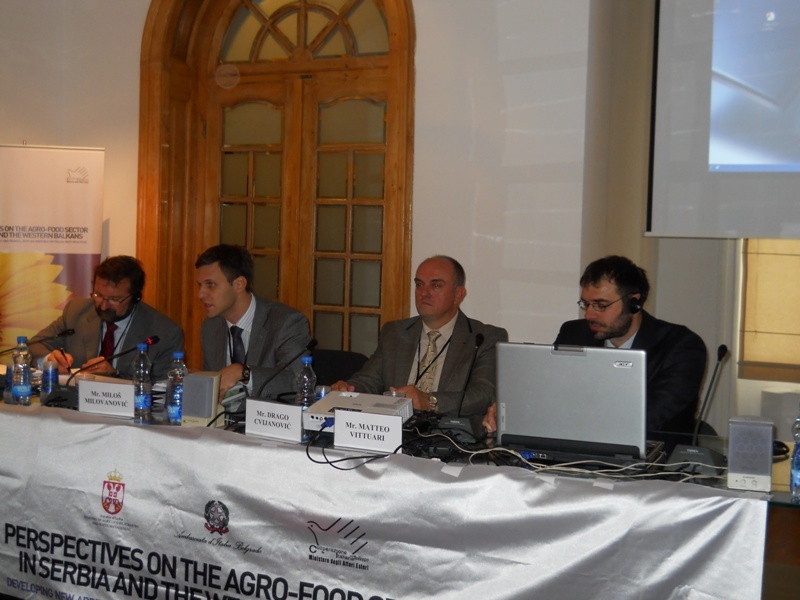 On behalf of the Institute of Agricultural Economics Belgrade, Professor Dr. Drago Cvijanović (Director) and Doc. 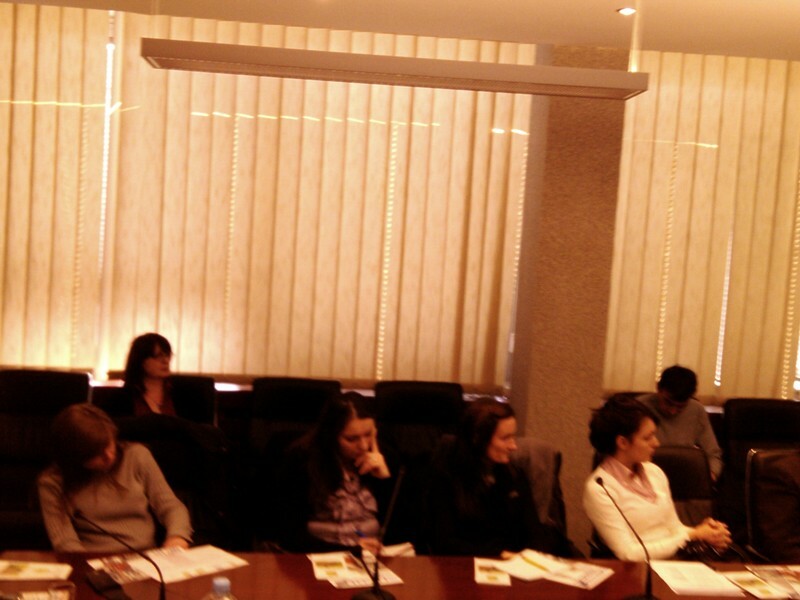 Dr. Jonel Subić (Director Assistant) took their participation. 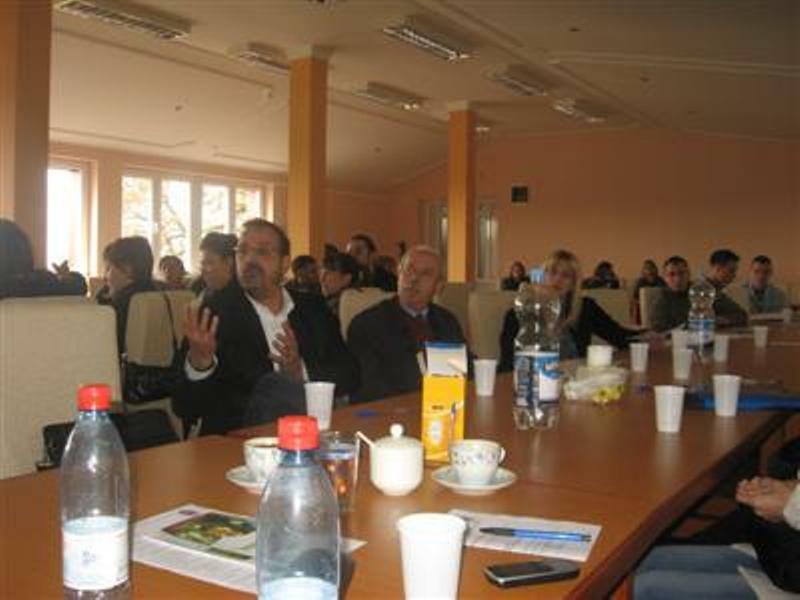 The training of the researchers from the Institute of Agricultural Economics Belgrade was completely funded by the Ministry of Agriculture, Trade, Forestry and Water Management of the Republic of Serbia. 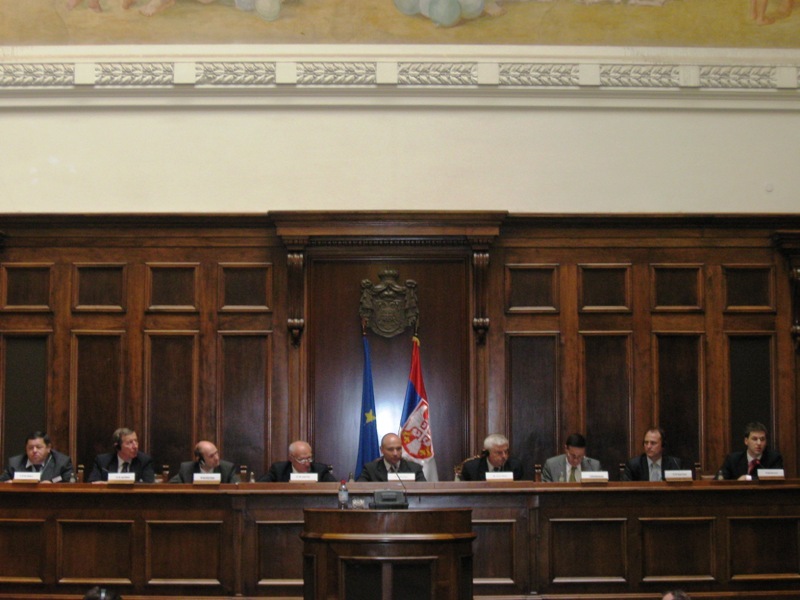 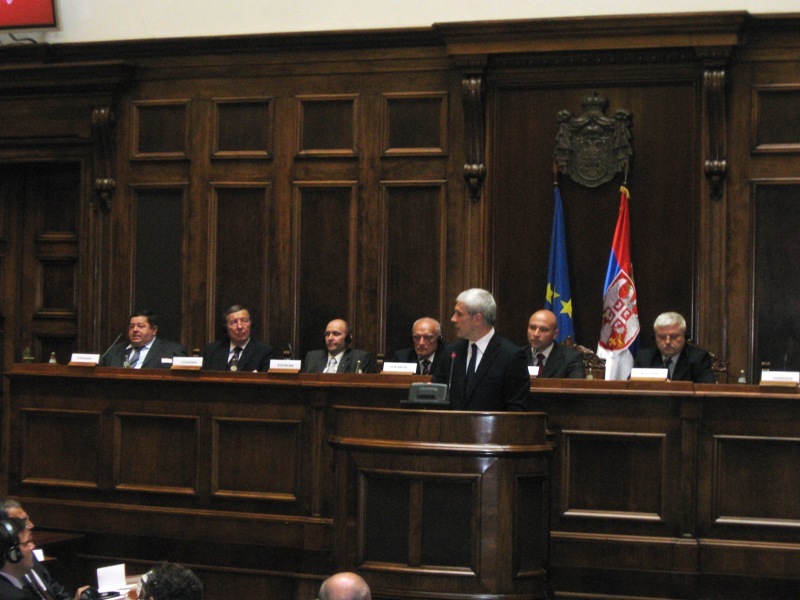 On 14th May 2010 in the National Assembly of the Republic of Serbia held a Ministerial Conference on "Reform of the Common Agricultural Policy - the Challenges of Access and Cooperation." 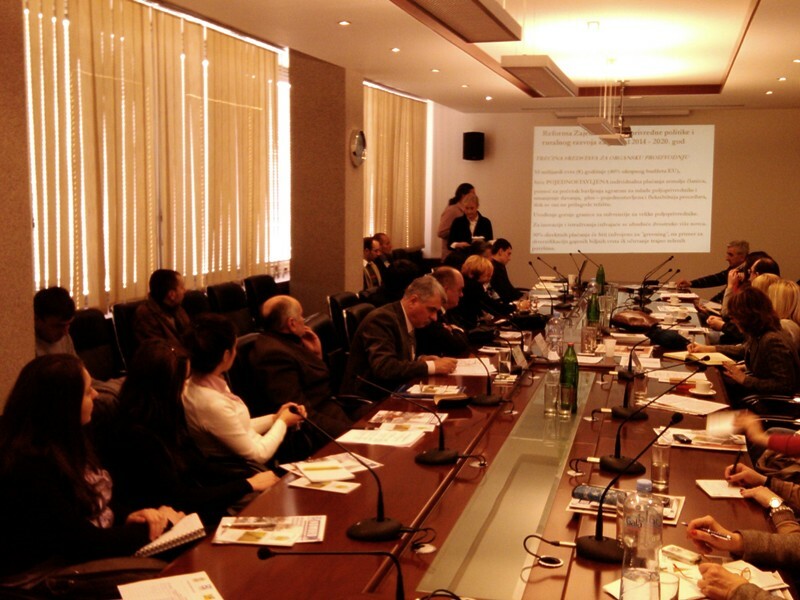 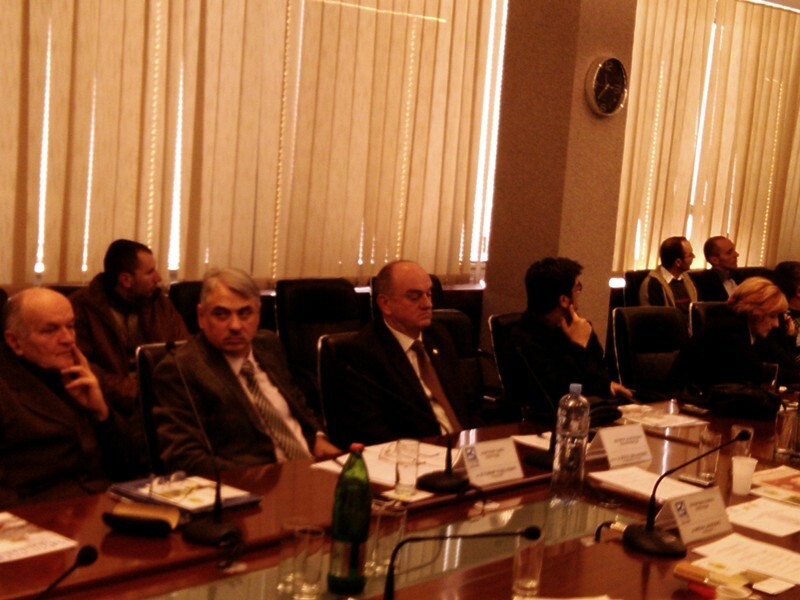 The conference was organized in cooperation with the Ministry of Agriculture, Forestry and Water Management, the Republic of Serbia with the Serbian Chamber of Commerce, Belgrade Chamber of Commerce, Cooperative Union of Serbia, Institute of Agricultural Economics and with the support of Agribusiness project USAID. 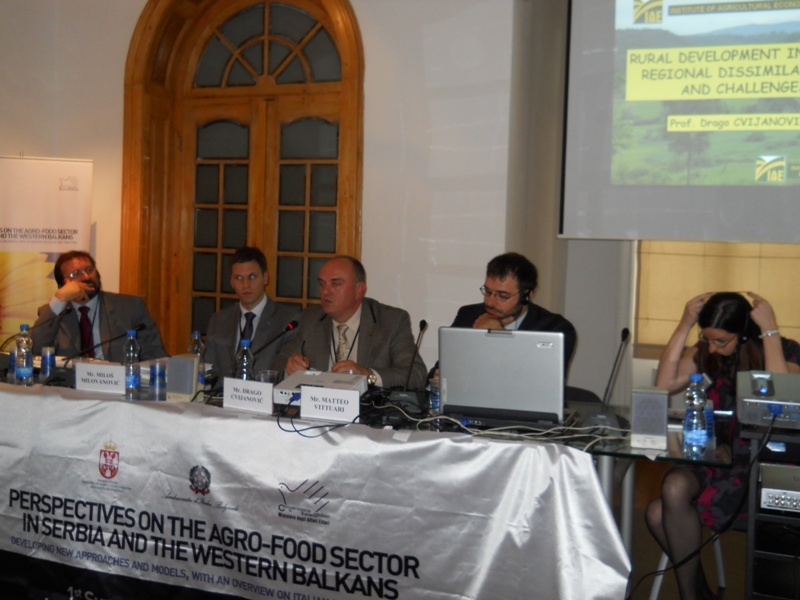 The conference had a two-day program that the Ministry of Agriculture, Forestry and Water Management prepared for the representatives of twelve international delegations who attended to the opening of the 77th International Fair of Agriculture, Novi Sad on Saturday, 15th May 2010.